One of our main services is Website Development. 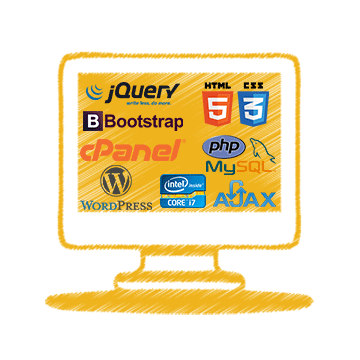 Our service range covers Web Development, Website Design, E-Commerce Solutions and Corporate Identity Solutions. We will develop your company’s branding identity, if it already doesn’t have one, and integrate a custom design around it. Whether you need a Professional Content Management System (CMS), Forums, Blogsor E-Commerce shopping cart and integration, we can build it for you. We also provide a free consultation to help you manage your website. It is our goal to create an effective design that will enable your business to gain more exposure for your products or services and ultimately generate sales. Let us help you and your business grow your web presence. We can also provide ongoing website maintenance service and manage your web hosting and domain name registration. Choose from our web design packages that suits your business and budget.